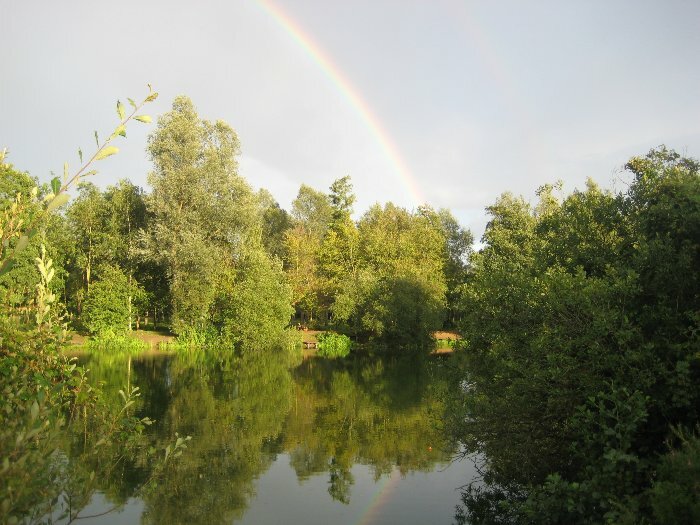 Heavy overnight rain and again just prior to the Fish ‘O’ Mania qualifier held at Colemans Cottage Fishery, Essex on Saturday 24th May played a part in slowing down the catch rates on the day, with anglers also having to put up with a cold wind and odd showers during the match. 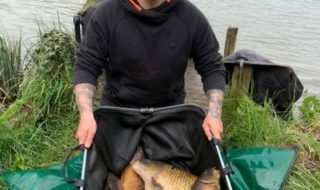 Miracle Baits sponsored angler Gary Bull (Hinderclay) from Beccles, Suffolk drew peg 38 on the usually prolific Wood Lake where he fished pellet feeder to the islands to take carp to 12 lbs in his winning 145 lbs net. 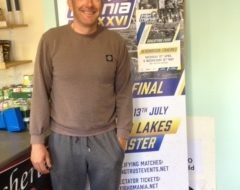 Gary will be the 11th competitor joining the Fish ‘O’ Mania grand final line up at Cudmore Fishery on Saturday 12th July. Runner-up Alex Langton (Matrix Dynamite Stapeley Angling) fished at 16 metres on peg 3 on Pathfield lake. Gary fed groundbait in a shallow swim and fished worms to net in excess of 30 carp for his weight of 129 lbs 8 ozs. 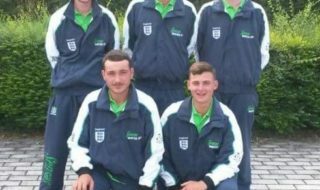 Third placed Reece Hearn (Bills Tackle MG) was on the reserve list at number 46, but secured a ticket due to a number of no shows. Reece drew peg 8 on Copse lake to net carp to 12 lbs in his 103 lbs12 oz weight fishing pellets long and short in the margins. Copse lake also provided the fourth and fifth placed spots with Chris Vandervliet (Drennan Bowlers Bait-tech) taking fourth place with 96 lbs 12 ozs of carp and F1’s from peg 17, whilst Army angler Greg Victor on peg 16 had carp to 15 lb to finish in fifth place with 90 lbs 12oz net. Daiwa Hallcroft Fishery in Retford, Nottinghamshire will be the hosts of the next Fish ‘O’ Mania qualifier on Wednesday 28th May.